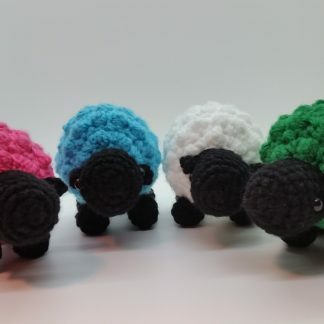 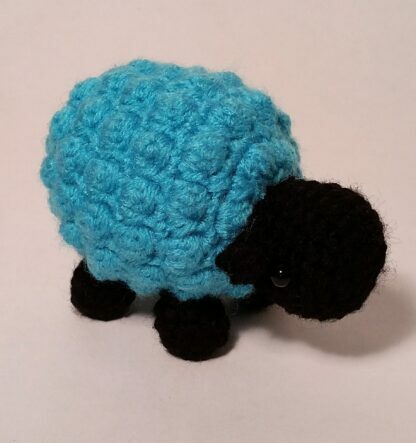 These adorable crocheted amigurumi sheep will really brighten someones day. 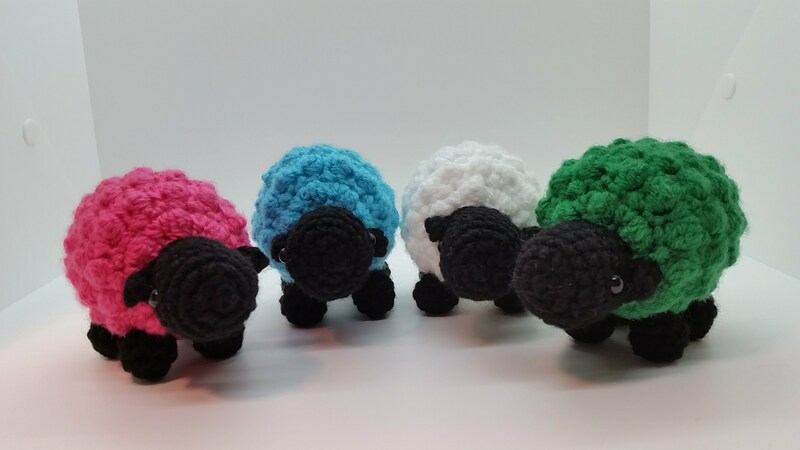 They are great for decoration and as a gift. 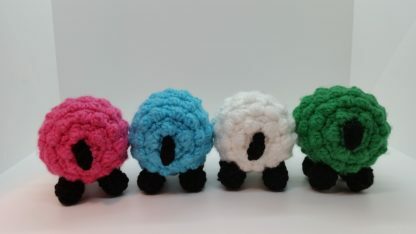 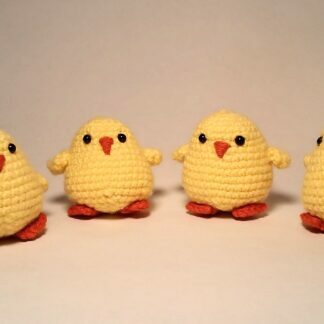 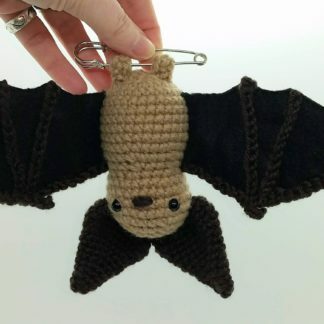 They are made with acrylic yarn, safety eyes, and stuffed with polyfill. 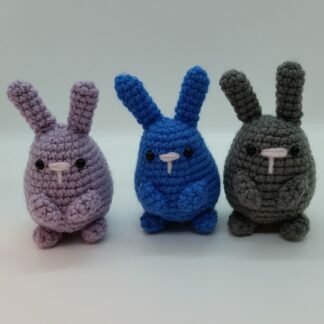 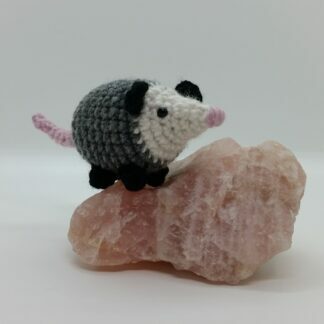 They are ready to ship and can’t wait to go home to you!